Cryptocurrencies are important Digital Assets that are growing popular by the day. Currently, there are 1,600 of them across the globe but the most popular ones are Bitcoin, Ethereum, Ripple, Stellar, Cardano, Litecoin, Bitcoin Cash, Monero and Dash Coins. Collectively, they have a market capitalization value of slightly above $200 billion. This begs the questions of how to own one or several of these to reap from the Token gains. There are three ways for you to acquire them including Initial Coin Offerings, Crypto Mining, and Crypto Trading. Focusing on Crypto Exchanges, as the other options are easy to comprehend, these are Blockchain platforms that are designed to facilitate Crypto trading exercises. Their operational model is similar to banks, and stock markets. From a banking perspective, Crypto exchanges can be viewed as banks for Cryptos as they offer dedicated Crypto wallets to each investor to participate in token trading. Secondly, these platforms can also be viewed as stock markets as they usually relay the latest market trends and options to enable prospective investors to make their decision for optimal benefits. 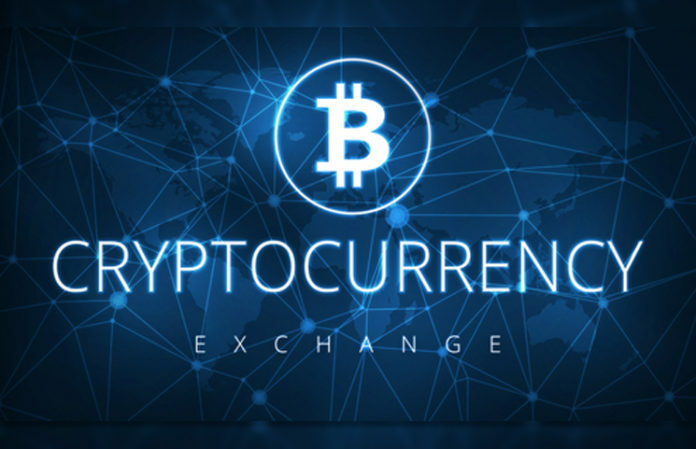 Hence, if you wish to become a Cryptocurrency investor, the main factors that you should consider in selecting the best Cryptocurrency exchange are security and data comprehensiveness. Other factors are: applicable fees, the legality of operations, availability of insurance, the financial health of the platform, number of coins, availability of margin trading and short selling, etc. 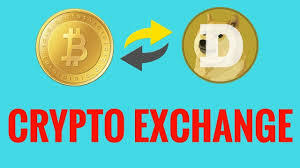 It is one of the most successful Crypto Exchanges in the world as it has over 20 million users. Coinbase consists of trading tools and digital wallet features that are designed for any trader-whether they are experienced or beginners. It is valued at over $1 billion and experts expect it to continue growing. 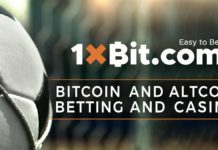 The exchange platform is designed for Bitcoin enthusiasts. It also offers trading solutions for users of other Cryptocurrencies. However, at the end of the transaction, the yields are issued depending on Bitcoin’s performance. Binance is a decentralized Crypto exchange with a dominance in Asia. It offers advanced and beginner modes to cater to the needs of all investors. It was established in 2017 but already managed daily transactions worth over $1 billion. Binance has its own token that is referred to as the BNP. This is a platform that is based in Hong Kong. It offers high-quality services for Cryptocurrency investors in all countries but the USA and Hong Kong. The unique feature about the platform is that it has an on-platform token, OKB that enables traders to access margin of trade and fiat services on the platform in addition to voting. This is an Asian platform that is available in all countries but the USA due to regulation. It is divided into Huobi Pro and Huobi OTC. The former offers advanced trading platforms for enterprise-level investors and speculative buyers, the latter is designed to offer free fiat-crypto exchange solutions. Most Crypto exchanges usually accept fiat money in exchange for Cryptocurrencies. However, the vice versa can be an issue due to the exclusion of Crypto exchange platforms from the mainstream Banking system. However, there are options such as ChangeNOW and Qurrex that can serve this purpose.